EFF Limpopo provincial leader Jossey Buthane said the large crowds seen during ANC President Cyril Ramaphosa’s visit to Seshego were not a true reflection of ANC’s support in the area. Commuters from across Cape Town are occupying the foyer at the Prasa offices. Can hot cross buns land you behind bars? 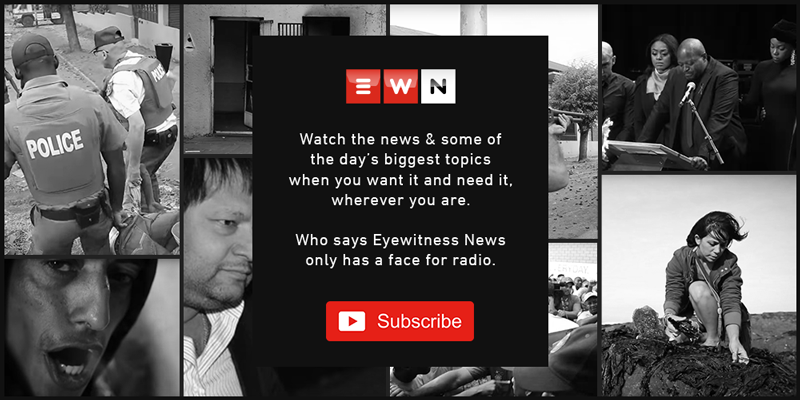 EWN puts a hot cross bun and a breathalyser to the test with the help of the Johannesburg Metro Police Department. Disgruntled senior metro police officers instead say he’s misusing resources and making decisions that will cost the taxpayer. Caster Semenya features in the icons category alongside Taylor Swift, Michelle Obama, Lady Gaga and Spike Lee. The dispute between the union and airline involves 21 workers whose salaries vary from their colleagues.